A large media company recently published an expose on fake news websites and advertisers that mistakenly landed up advertising on these platforms. SPARK Media’s solution to online advertisers is practical while offering solutions and ideas to help brands be safe and stay safe. Programmatic advertising buying is certainly the most scalable and efficient way to buy media in today’s world, but it does come with certain risks when buying in the open market. 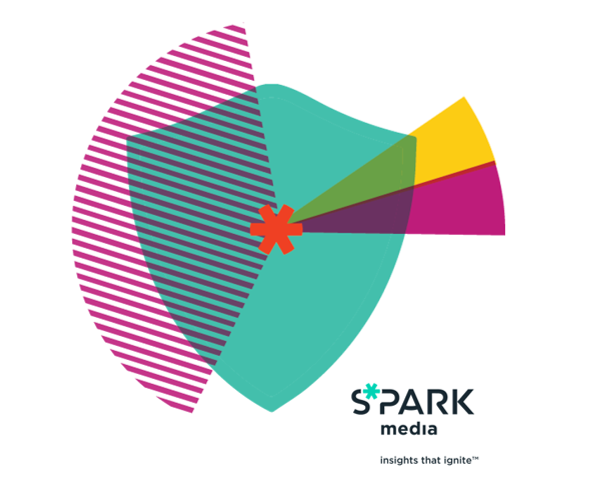 SPARK Media has access to an array of inventory on over 100 credible SA publisher websites. These websites vary in genre from breaking news, community news, national news as well as a variety of lifestyle categories. Companies that inadvertently advertise on fake news type of sites automatically associate themselves with the content and ethos of the site, which can be extremely harmful and detrimental to a brand. Many of these sites exist only by publishing inflammatory content including racism, hate speech, sexism and general intolerance. It seems that, through GDN (Google Display Network) and the buying of programmatic advertising it certainly is possible for brands to land up on unintended sites. Advertisers are encouraged to use the services of companies like SPARK Media that offer managed solutions which allows for the buying of trusted and reputable online ad inventory. “We offer advertisers a trusted space,” concludes du Plessis. “When that is layered with the power of data, we are talking about unprecedented advertising effectiveness. Our data management platform evaluates key website audiences across the 100+ credible publisher sites to which we have access.